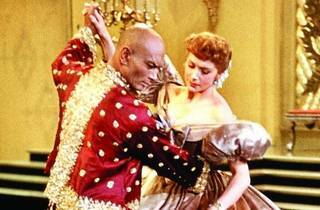 Paul Loosley brings you the best films from famed musical writers Oscar Hammerstein II and Richard Rodgers. 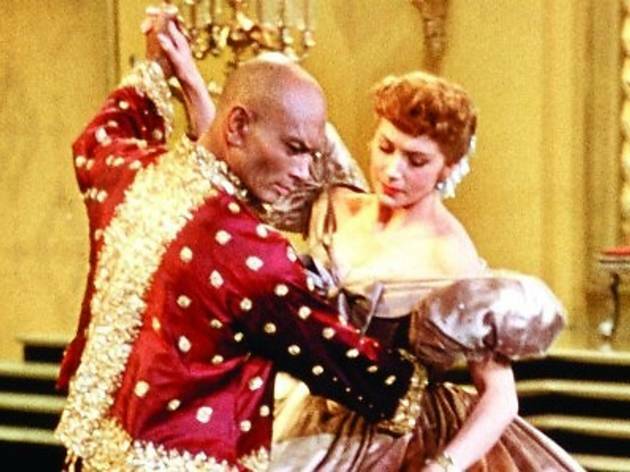 'The King and I' (1956) is a colourful journey about a widower, Anna Leonowens, and her son who move to Siam to teach the children of King Mongkut. The wonderful tale comes to life with memorable songs like 'March of the Siamese Children', 'Getting to Know You' and 'Shall We Dance'.